This online course offers one of the most extensive employer training programs in Canada for Cannabis and Workplace Safety training in the workplace. You will learn the regulations governing Cannabis in the workplace and will receive clear direction on how to manage this challenging topic in your workplace. The legalization of cannabis (marijuana) has created unforeseen challenges in the workplace, especially in safety sensitive environments. 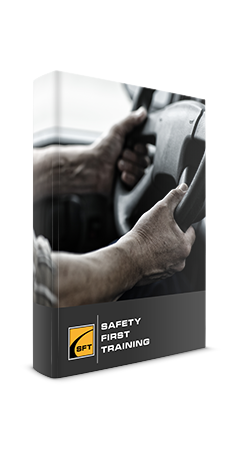 For you to safely manage Cannabis in your workplace you need to learn how to balance the duty to accommodate with the responsibility to maintain a safe work environment. 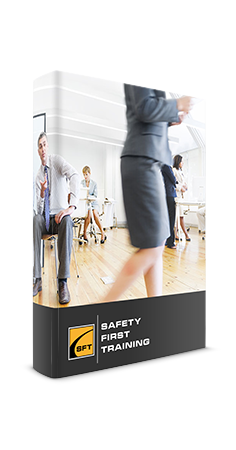 Testing conducted in this online Cannabis and Workplace Safety training course is designed to reinforce the information presented. A final mark of 80% must be achieved to receive a certificate of completion. Participants are able to repeat the course two additional times if the 80% pass mark is not achieved. 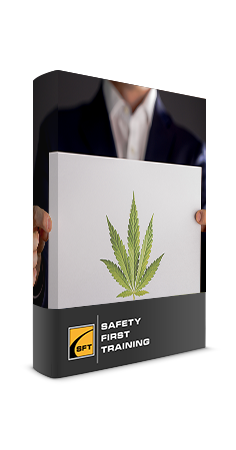 Upon successful completion of this Cannabis and Workplace Safety training course, a certificate of completion will be available to download and print. Visit the Government of Canada website to learn more about the legalization and regulation of Marijuana. An impaired worker may have difficulty safely completing their work and may put themselves, coworkers or the general public in danger. There are many causes of impairment. Fatigue, medical conditions, alcohol, cannabis, street drugs, certain medications. Everyone plays an important role in workplace health and safety. Both Employers and employees should prevent the risk of cannabis impairment at work and should adhere to the following employer and employee responsibilities in federally regulated workplaces. For businesses or industries regulated by the province or territory, please refer to provincial and territorial governments. include policies on substance use and impairment when the use of cannabis and other causes of impairment represents a hazard. Under the Canadian Human Rights Act, employers have the obligation to accommodate to the point of undue hardship an employee who has identified as having a disease, injury or disability, including substance dependence and medical authorizations to use cannabis for medical purposes. For more information on how to accommodate substance dependence, please read the Canadian Human Rights Commission’s guide Impaired at Work – A guide to accommodating substance dependence.